In the past 12 months, my perception of success has changed significantly. Until now, it's made me question whether I've given up early or lost motivation for the "larger" goals in life. What I've come to realise is that what I once thought was so large, may not be so significant to me.. at all. It's time to stop pretending; it's time to redefine success. First Year Uni: What I really learnt. 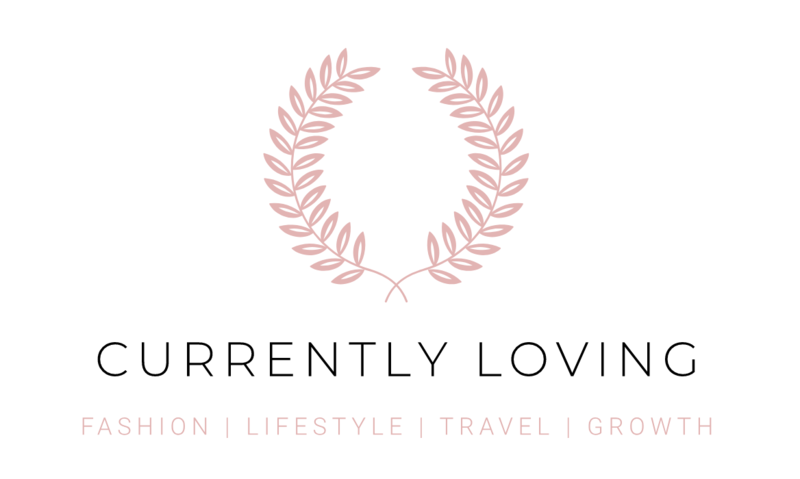 In 2018, I made the realisation that self-care or slowing down in the form of watching TV or lying on the couch simply doesn't work for me. Before the beginning of 2019, I endeavoured to find out if visiting a local retreat would do what the couch didn't. Would Willow Urban Retreat truly manage switch to off the girl who never can? This is a letter to my younger sister, as much as it is to my younger self, and to all those entering the working industry. It turns out there's a difference between earning respect and being respected; an internship and a job; being accepted and being embraced. Consider this a chance to learn from my lessons. To reflect on 6 months in Melbourne seemed too predictable [so a 7-month recap it is]. Okay, so I actually lost track of time -- but it was for good reason. I was busy learning these lessons. I TRIALLED THE 9-TO-5: MY PROS + CONS. As a full-time freelancing digital media marketing manager + lifestyle blogger, it's safe to say that I've managed to avoid the 9-to-5. That is, until now. In the last two weeks, I've experimented with the most notorious "hustle" of all: introducing my pros and cons of the 9-to-5 grind. At a time like this — on my way back to NZ for Fashion Week — I find myself particularly proud to be the person I am. Not because I’ll probably wear some cool clothes and take some cool photos and speak to some cool people. But because I’ve welcomed this scale of adventure into my life again. From Me to You: A Letter I Never Sent. 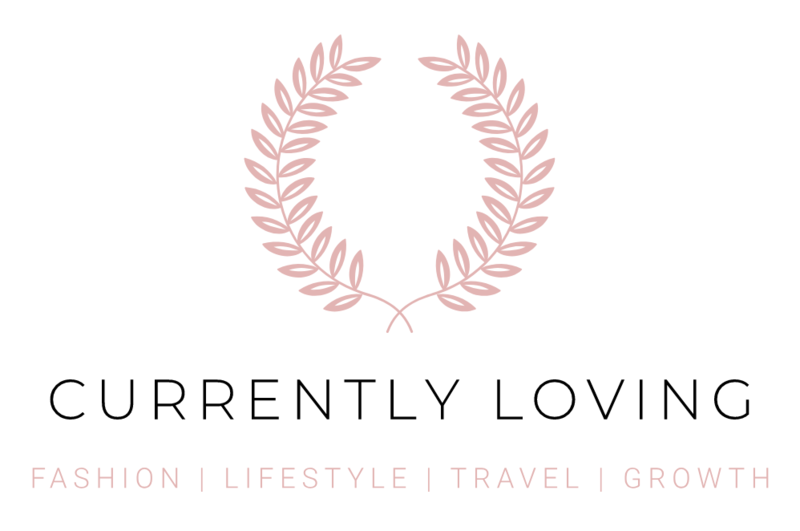 CURRENTLY LOVING has officially re-launched! This time, we're skipping the small talk and going straight to the gritty stuff. We're meeting with the elephant in the room: she wants to talk about your niche. And with an off-duty look, I’m doing exactly that: signing out from Sydney and MBFW. The end of Fashion Week is always bittersweet. This is an ode to all those who made it what it was; to the glamour, to the lights. And also, to the track pants, the boyfriend and the routine that awaits at home.